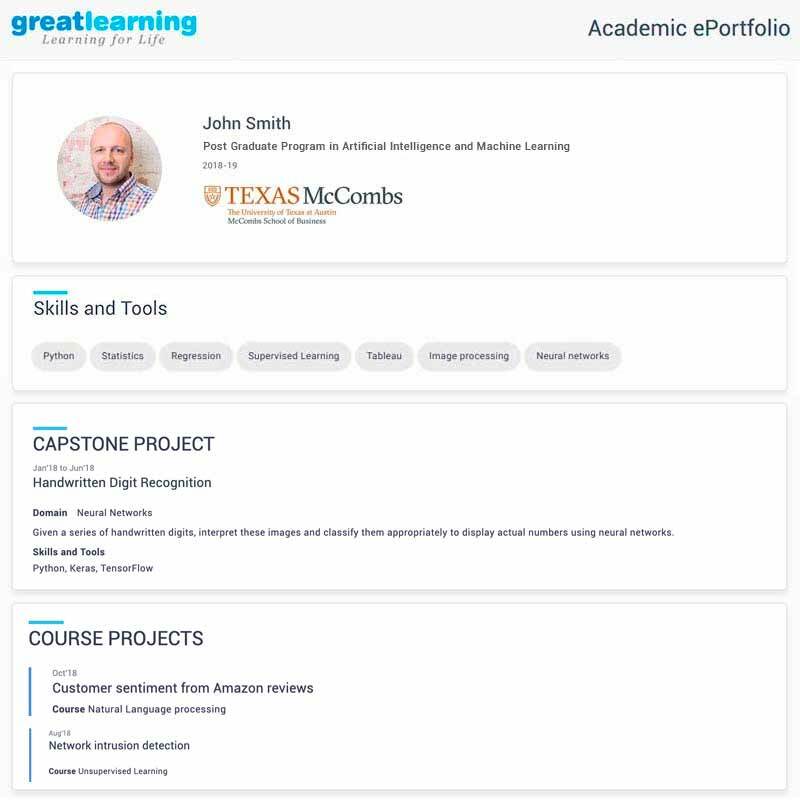 The PGP-AIML program curriculum and projects have been designed in collaboration with The University of Texas at Austin - McCombs School of Business and is taught using Great Learning’s unique mentored learning model that combines a live interactive online classroom experience, support, and career coaching to ensure successful learning outcomes. The program is taught by renowned IIT faculty, experienced industry professionals and top global faculty. It builds a solid foundation by covering the most popular & widely used AI & ML techniques and their application to areas such as Deep Learning, Computer Vision & Natural Language Processing. All learning is project based and hands-on to ensure practical job skills are developed. Upon successful completion of the course, participants will receive a verified digital certificate from The University of Texas at Austin that is ranked #2 in the world for Analytics by the QS World University Rankings 2018 and #8 in Artificial Intelligence by USNews.com. Best-in-class recorded content by faculty from IIT Bombay, experienced industry professionals and top global faculty. Practical assignments, case studies and instructor-led practice sessions on data sets. 64 hours of personalised mentorship from Machine Learning & Data Science professionals working in leading companies. Participants learn in small groups of 5 & every group is assigned a Artificial Intelligence & Machine Learning mentor. Every participant gets access to personalised mentorship by engaging through weekend online sessions with one of our 100+ distinguished Artificial Intelligence & Machine Learning mentors. Participants learn from digital content created by some of India’s top rated Artificial Intelligence & Machine Learning faculty. On weekends, participants are led by their mentors as they work on data sets, projects and problem walk-throughs in Artificial Intelligence & Machine Learning. Mentors inspire and guide participants at each step of their learning. Our mentors go beyond concept walkthroughs, doubt clearing and projects to help participants achieve their learning goals and also support them in their career transition in Artificial Intelligence & Machine Learning. Participants get access to industry videos and webinars conducted by industry experts periodically, in addition to the usual mentoring sessions. These resources provide insights into current industry trends & real-life business problems. The program includes career development sessions which help candidates identify their strengths and empower them to clear interviews. Interacting with industry practitioners provides exposure and experience that helps them in transitioning to Artificial Intelligence & Machine Learning roles. As you complete your experential projects we will automatically create a document to showcase your learning & projects in a snapshot that we call an ePortfolio. This can also be easily shared on social media channels to establish your credibility in AI & ML with potential employers. Transfer Learning – ResNet, AlexNet, VGGNet, InceptionNet. Candidates will work on 8+ projects and a capstone project spread across topics such as Supervised / Unsupervised Learning, Ensemble Techniques, Featurization, Recommendation Systems, Neural Networks, NLP, Computer Vision. Identify potential customers for a personal loan product for a bank, allowing the bank to design targeted marketing campaigns to increase conversion. The project is about building a classiﬁcation model to predict the authenticity of a bank note if it is counterfeit or genuine based on the characteristics of the image of the bank note. Traditional diagnosis of onset of Parkinson’s disease is often difcult, as monitoring the onset requires repeated clinic visits by the patient. You will be building a Machine Learning algorithm over a recording dataset to predict the onset of the disease. Build a recommendation model that can determine and predict the sentiments of the customer from text reviews on Amazon’s website. Bike sharing services promise the convenience of bike usage without the need for ownership. A user is typically able to rent a bike from a particular location and return it at different locations. You will build a Neural Network which predicts the number of hourly and daily bikes rented, based on the environmental and seasonal settings. Image recognition is the process of identifying and detecting an object or a feature in a digital image or video. In this project, you will use the power of Convoluted Neural Network to make the machine learn relevant features from sample images and automatically identify those features in new images. Facial recognition is a biometric solution that measures unique characteristics about one’s face. Given an image or a video capture of a scene with one or more faces, the project is designed to use Convolutional Neural network to detect and classify each face as one of the persons whose identity is already known or as an unknown face. Interpret these images and classify them appropriately to display actual numbers using neural networks. Fake news is increasingly becoming a threat to our society. It is typically generated for increasing commercial interests—attract viewers and collect more advertising revenue. In this project, you will build a classiﬁer model which can predict whether a piece of news is fake by using sequential models in Natural Language Processing. The problem statement is to build a machine learning model to classify salary range of different employees based on employer information. Build a Machine Learning model which can extract information from medical prescriptions and can identify keywords to identify the medical domain of the problem which the patient is suffering from. The challenge is to build a machine learning algorithm based on 1 million click data over 4 days from an advertisement that predicts whether a user will download an app after clicking on the advertisement. MS & PhD: University of Illinois at Urbana-Champaign BTech: IIT Delhi. 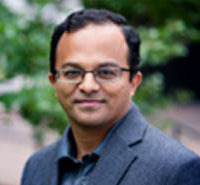 Prof. Mukesh Rao has almost 3 decades of experience in the Analytics and Machine Learning industry. Work experience: 10 years experience in the Analytics domain. A panel of 2 to 3 faculty members reviews every application in detail to identify candidates suitable for the program. They shortlist based on your profile – which comprises (but is not limited to) your undergraduate or bachelor’s stream, percentage, post qualification work experience, and relevance for the program. What will my learning schedule be like? You’ll learn concepts and theory in monthly weekend classes. You can revise what you’ve learnt in the classroom with online learning resources such as videos, reading material. You will get in-person guidance from the faculty for solving doubts, doing lab work, and completing projects. What kind of learning assistance will I get? The classroom faculty will be present to clear all your doubts. They will also guide you in your lab sessions and for projects. All Great Learning faculty are highly experienced and technically skilled, and will be eager to make your learn effectively. Classroom sessions are delivered by Great Lakes faculty in conjunction with technology specialists with decades of Advanced Analytics and Machine Learning expertise. 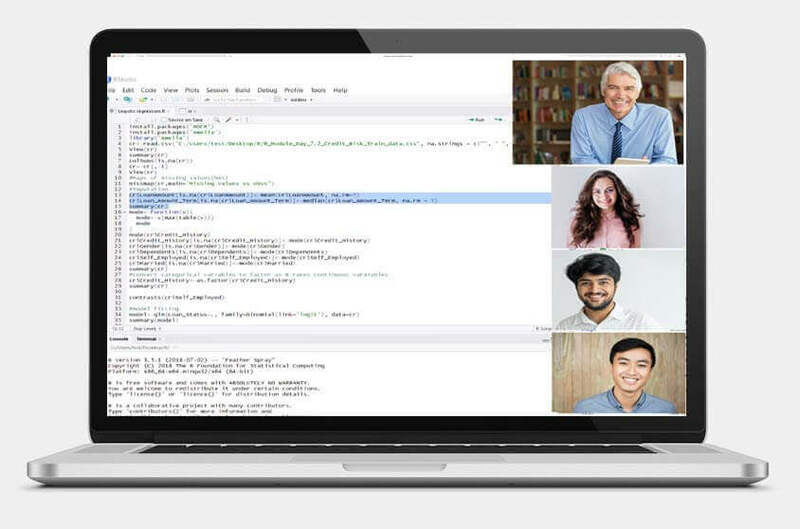 Industry stalwarts who apply machine learning tools and techniques everyday will contribute to your learning outcomes through industry sessions, case studies and project support. Please check the Batch commencement dates above under the Deadlines section. Who are the mentors as part of this program? You can find the details of the mentors in the program page. Suffice to say, the mentors are industry practitioners with leading organizations and come with extensive experience in their fields. Will I have to spend more on other material? All required content are included in the program fee and available at any time during (and after completion of) the program. You are welcome to purchase additional material for your own reference on faculty recommendation. I am not from a technical background - Can I join? Will the content be available after the program is completed? 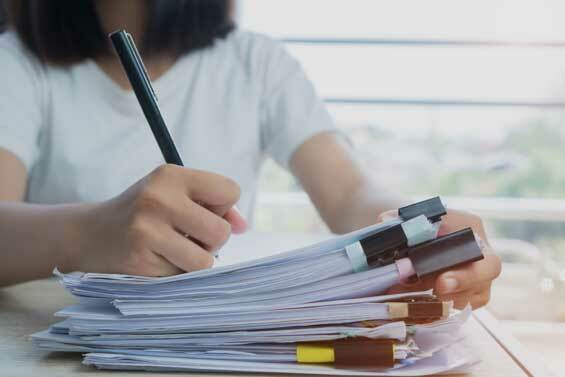 We believe that learning is continuous and hence all learning material – lecture notes, online content and supporting material – will be available through the online platform for 3 years after completion of the program. In this holistic and rigorous program, you will be evaluated continuously. All quizzes, assignments, attendance and projects are used to evaluate and monitor your progress towards the desired learning outcomes. Will there be placements at the end of this program? The career support activities in Post graduate program in Artificial intelligence and Machine Learning begin with helping candidates prepare for Artificial Intelligence and Machine Learning careers through sessions conducted by industry experts. We also provide our candidates and alumni with access to any opportunities that partner companies share with us. You are invited to apply using our online application form. Our admissions panel evaluates all applications and if shortlisted, you will be required to attend an Admissions Screening Interview. Will there be any Financial Assistance? We have tie-ups with HDFC Credlia, Avanse Education (DHFL Group), MoneyTap, Credifiable, and Axis Bank for providing education loans. All the candidates will be analyzing a real world problem using a range of tools & techniques that they have learned in class. The duration of the project is 2 months. Can I brush up on my programming before we start? Yes, once admitted, you will receive a programming refresher (online) on Python. We strongly recommend that you complete these introductory online courses so that you are ready from day one of the program. Do candidates need to bring their own laptop? The candidates need to bring their own laptops; the technology requirement shall be shared at the time of enrolment. You can learn concepts online with recorded sessions, and clarify your doubts at the end of the week with online mentoring sessions with an industry expert. You will get weekly assistance from expert industry practitioners, who will clarify your doubts, and offer guidance regarding your projects. All the candidates will be analyzing a real world problem using a range of tools & techniques that they have learned in class. The candidates will be also given access to online Labs which will help them during the project. The duration of the project is 3-4 months.